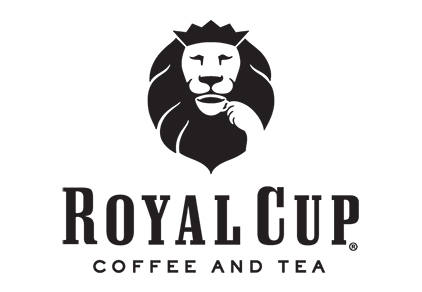 Royal Cup continues as a privately held, family-owned company, carrying on the reputation for providing exceptional products. Since 1896, Royal Cup has grown from its small, hometown roots to become a major importer, roaster and distributor of premium coffees and teas. Royal Cup now reaches throughout the United States, Canada, into Mexico, and the Caribbean. Royal Cup is recognized as the leader for quality and personable service in the industry.